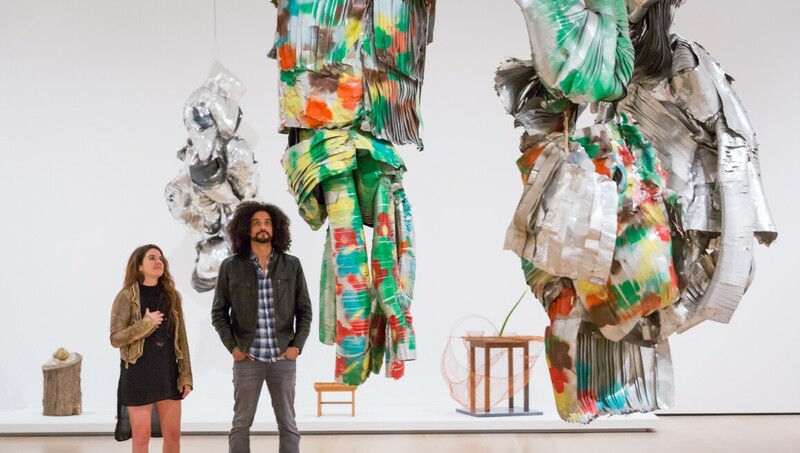 The Hammer Museum located in Westwood, LA, is dedicated to promoting art that confronts us with powerful insights. The Hammer is affiliated with the University of California, Los Angeles (UCLA) and includes the UCLA collections of the Wight Art Gallery and the Grunwald Center for the Graphic Arts. Alongside its collection and exhibitions, it regularly hosts lectures, symposia, film series, reading and musical performances. The museum was founded by Dr. Armand Hammer, former Chairman of Occidental Petroleum Corporation. The Hammer’s renowned contemporary collection holds over 2,000 artworks.